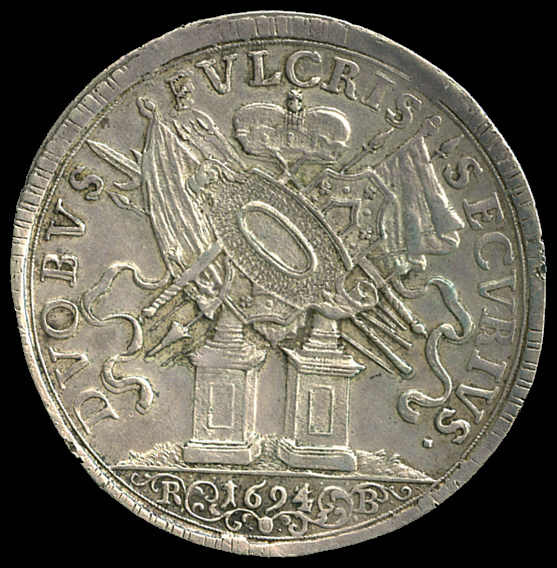 1694 Silver 1 Taler gVF. Attractive. A pair of 18 carat Gold Cufflinks, each set with a 1956 ¼ Pahlavi Gold Coin. 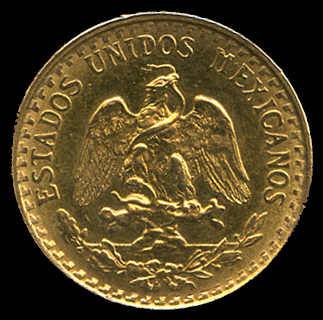 The coins contain 4.068g of 0.9000 Gold and the cufflinks contain over 12g of 0.750 Gold. 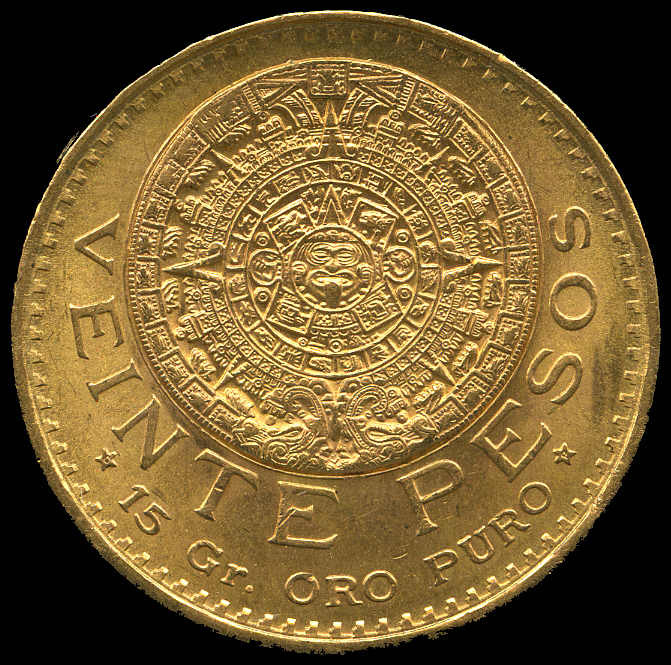 Actual pure Gold weight 9.66g+. 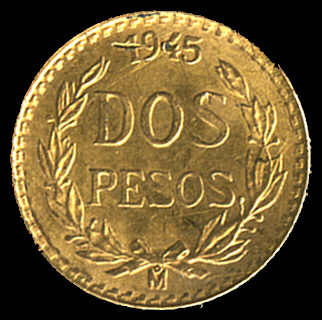 1945 2 Peso Gold Coin F. 1.6666gms of .9000 Gold. 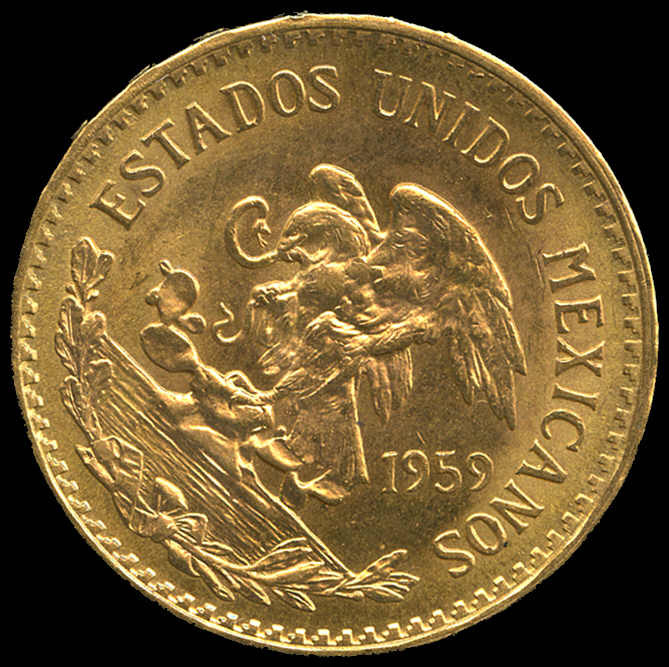 1959 (1960-1971) Restrke 20 Peso National Arms Gold coin. Minor detracting marks, otherwise graded Unc. 16.6666gms of .9000 Gold. 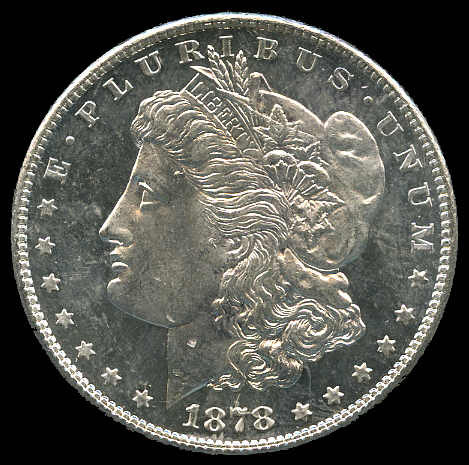 1863 2½g VG cleaned. 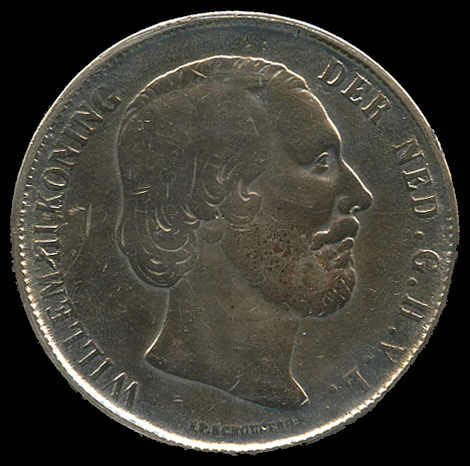 Scarce key date with only 50,652 minted. 1974 20 Balboas Simon Bolivar sterling silver proof coin. Slight marks on case. 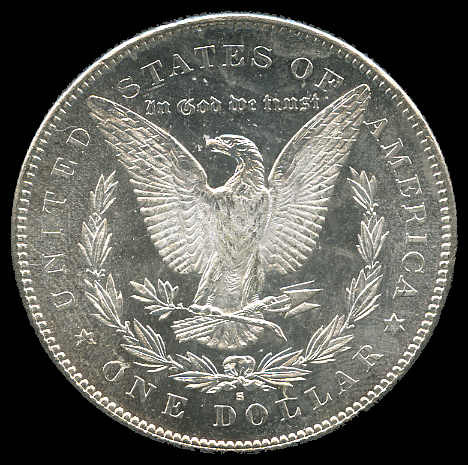 This large coin contains 3.854oz of sterling silver. 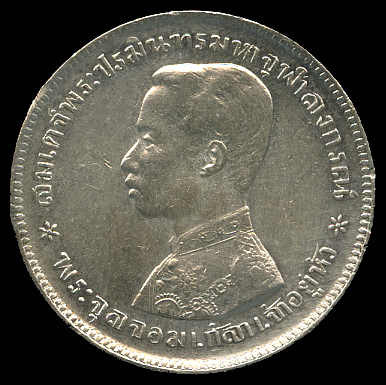 1876-1900 Baht Rama V silver coin VF and 1903 ATT (1/64 Baht) Rama V Coin aUnc. Shoebox containing accumulation of mostly Proof and uncirculated coins from a range of countries with some Silver Coins including Austria, Canada, Cook Islands, The Gambia, Great Britain, New Zealand, Samoa, Singapore, U.S.A. and West Germany. High retail value. 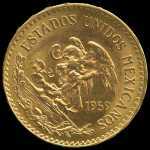 Collection of many hundreds of coins, some banknotes and the odd medallion from a range of countries in 5 albums. Also some attractive old Italian lottery tickets. Accumulation of 310 coins from a range of countries and periods with main strength in Australia including 1946 Penny VF, range of Pre-Decimal silver coins and 1966 50¢ (8). 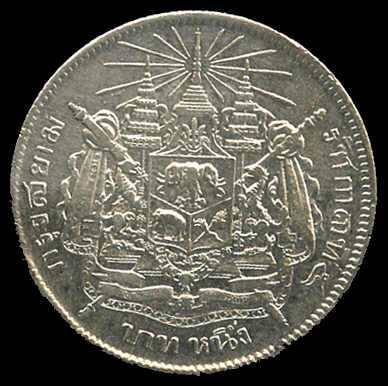 Accumulation of hundreds of coins from a range of countries and periods including a few medallions, plus selection of banknotes. Small collection of mainly older coins from a range of countries. 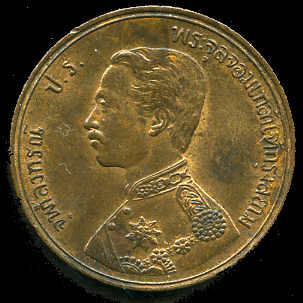 Noted Great Britain 1909 KEVII Gold Half Sovereign F.
Accumulation of hundreds of coins from a range of countries and periods including a few medallions and banknotes. Noted Australia 1984 $1.00 proof, 1988 $5.00 Parliament House Unc (3), 1990 $5.00 Anzac Unc(4) and Papua New Guinea 1975 Proof set in presentation case. 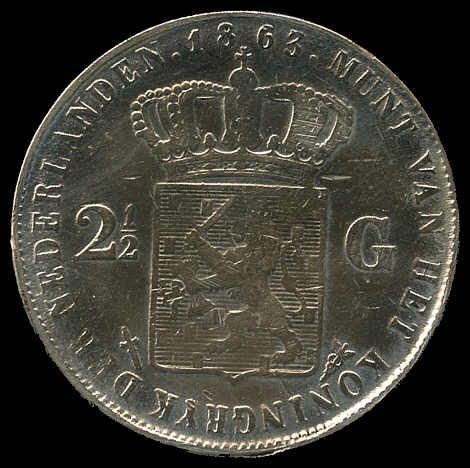 Small box containing accumulation of coins from a range of countries and periods. Noted Great Britain 1890 Crown F, Australia 1966 Round 50¢ (8) and 1970 50¢ Cook Unc Specimen coin in plastic holder. Krause 2004 Standard Catalogue of World Coins 1901 - Present in good condition. 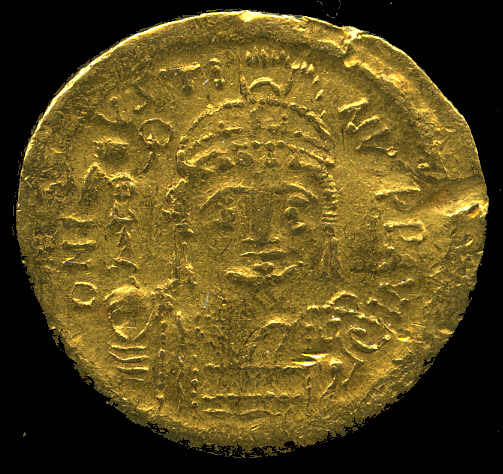 Justin II AV Gold Solidus. 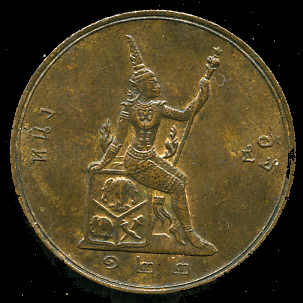 Carthage mint, (570/1 AD). 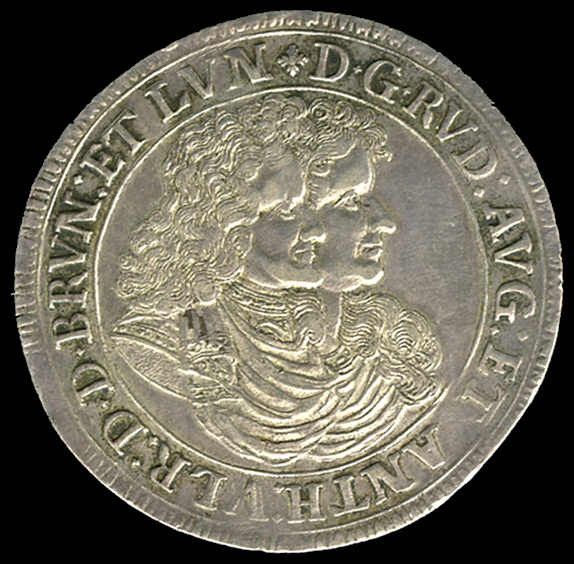 D N IVSTINVS P P AV, diademed, helmeted, & cuirassed facing bust, holding globus cruciger & shield / VICTORIA AVGGG, Constantinople seated facing, head right, holding spear & globus cruciger; S/CONOB VF. Sear 0391. 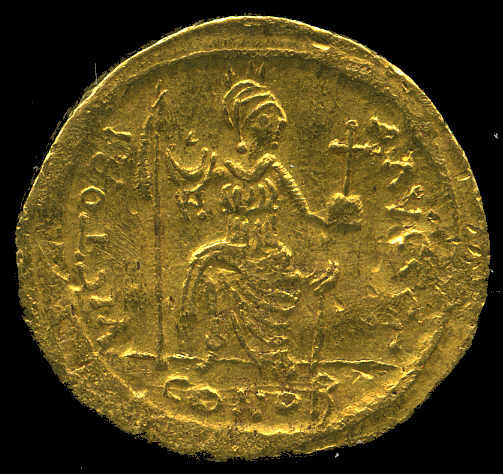 Livia, Wife of Augustus, AE Dupondius. 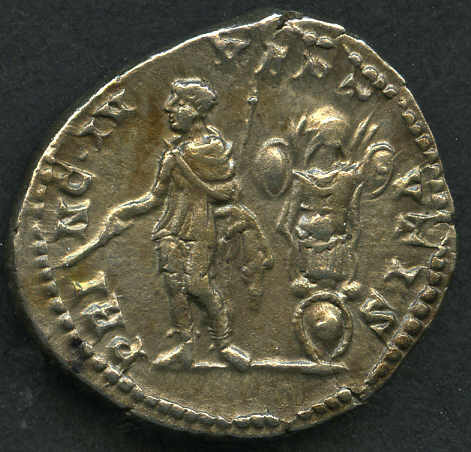 SALVS AVGVSTA below draped bust of Livia as Salus right, hair in knot behind / TI CAESAR DIVI AVG F AVG TR POT XXIIII around large SC F. RIC 47. Also Byzantian Bronze coin from the reign of Maurice Tiberius and 2 other ancient coins. 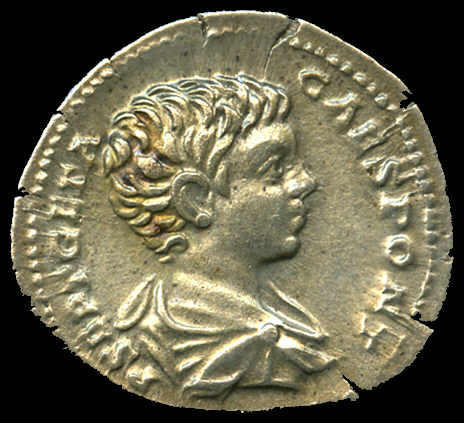 Geta as Caesar, 198-212 AD, struck 200-202 AD Denarius. Draped older boys bust/Geta in military dress, standing left with baton and scepter, trophy behind good EF. RSC 157b. 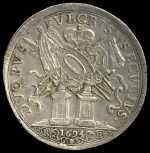 RIC 18.